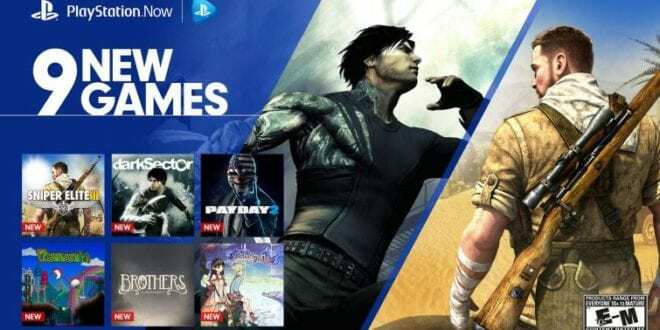 PlayStation has added 9 new games on PlayStation Now, that you can stream as of today. 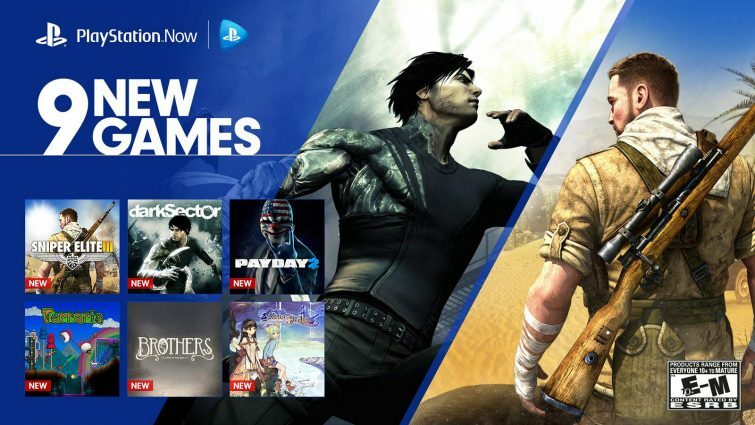 The list looks great, so keep on reading and find out what games you can stream on PS Now. Starting today, May 5, 2017, you can stream 9 new games. You can find shooter, action and even indie games. Sounds great for me! For those who are new to PS Now, you can get some amazing games with a low monthly price. You can get the full catalog for free, select a game and start playing it without downloading it. In addition, you can use cloud saves. 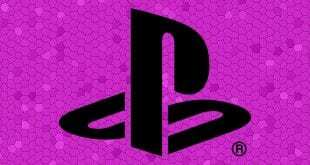 This means you can start a game on PlayStation 4 and continue playing it on PC. 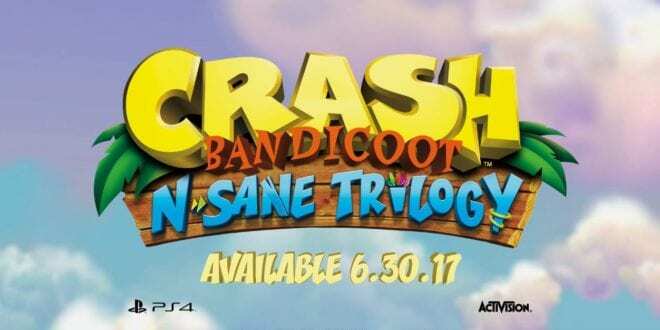 Therefore, now is the perfect time to try it out with the free trial on PS4 and PC. 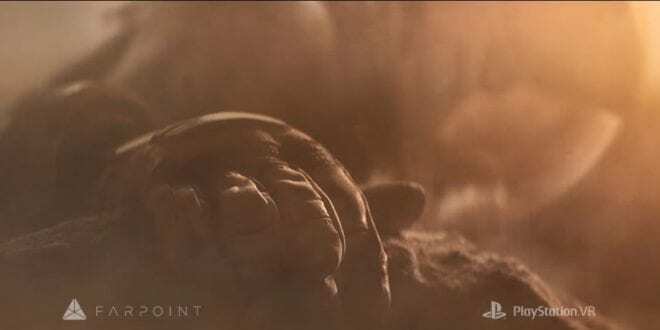 On the list, you can find games like Sniper Elite 3, a third-person shooter game, which was recently launched on PS4. Next on the list is Dark Sector. This is an action game, with sci-fi story, where you play as Hayden Tenno who can grow a three-pronged Glaive on his right arm. At No.3 is Payday 2, an FPS game, developed by Overkill Software. 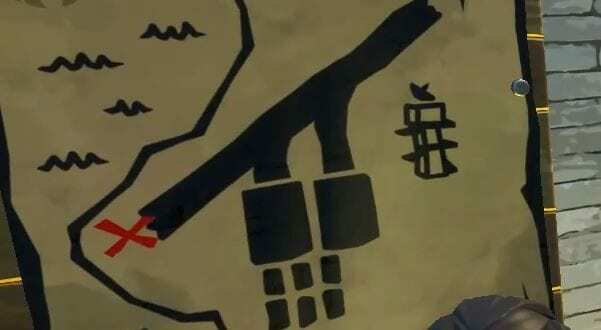 Here you can play with up to 3 players and rob banks, shops, cars, or even produce and distribute narcotics. 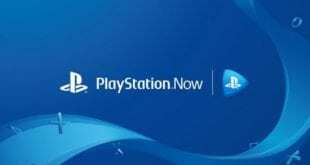 Take a look at the full PlayStation Now lineup below, and let us know what is your favorite game.